Detailing is not only about having a clean car, it is maintenance performed to your vehicle to uphold your vehicles value and looks. 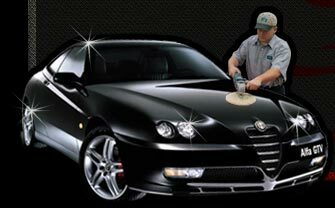 At Fine Lines our trained technicians make your vehicle, boat, or motorcycle look brand new . We use quality products to keep your vehicle protected for years to come. We offer same day service and are licensed and insured. Call us today and give your investment the attention it deserves. Do not sell your car without talking to us first. There is a reason almost all used car dealers detail their cars. We can make your car worth more money and sell faster with our services.